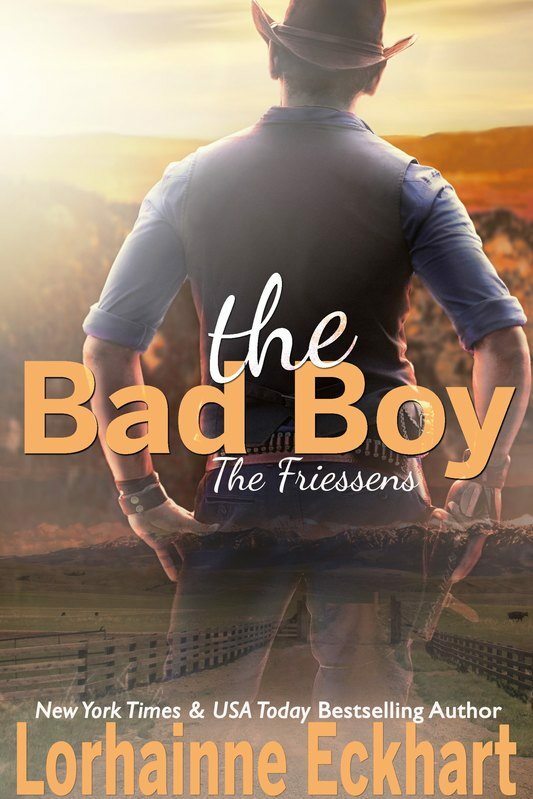 This weekend, you can pick up THE PROMISE (The Friessens, Book 3) for just 99cents! Falling in love with Jed Friessen was a dream come true. Married to Jed, Diana has a family and is living her happily ever after. She knew heartbreak and suffering as a child and the pain of rejection, but she now understands what it means to be loved. However, when the past comes knocking on her door reminding her of everything she’s left behind, everything she was, and everything she’s lost, her guilt and doubt threaten the life she’s built with her husband. Follow Jed and Diana in THE PROMISE, on sale through tomorrow only at Amazon, Nook, iBooks, Kobo, Google Play and Smashwords. Please, please! Always check the retailer's price before downloading, as there are still a few instances where a retailer in a specific country is slow in changing over to the sale price! CALLING ALL AMAZON READERS! If you've enjoyed Jed and Diana's story and wouldn't mind leaving an honest review on the Amazon website, I'd truly appreciate it! The number of reviews a book accumulates on a daily basis has a direct impact on its success at this retailer, so leaving a review--no matter how short--helps make it possible for me to continue to do what I do. Thank you so much for your consideration and continued support--I am extremely grateful to each of you! For those of you who wait to buy all of the books in a collection at a reduced rate, here it is! 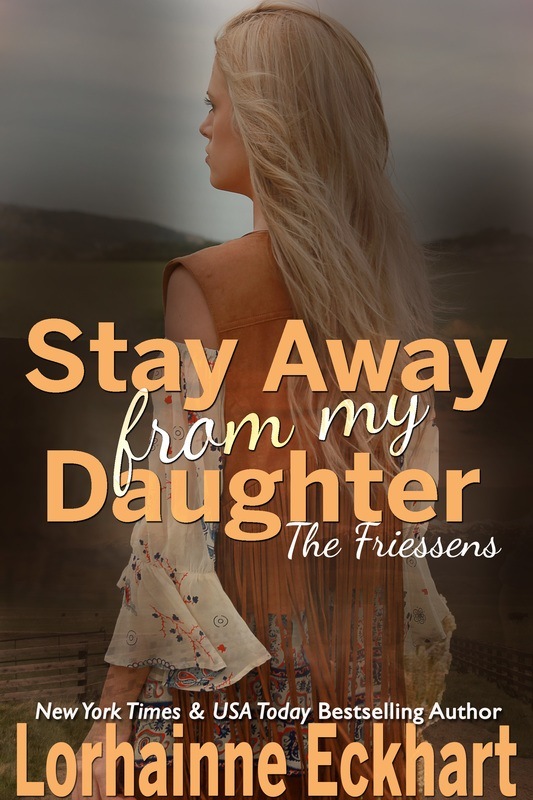 THE FRIESSENS: BOOKS 15-18 AND TWO BONUS SHORT STORIES BOXED SET is now available at Amazon. Or buy direct from me here with a 25% off discount; enter code X21LEESWZ7 at checkout. Set includes It Was Always You, The First Time I Saw You, Welcome to My Arms, Welcome to Boston, I'll Always Love You and Ground Rules. Also now available at Nook, Kobo, Google Play and Smashwords, and coming soon to iBooks. Please note, however, that the boxed set version sold at these eRetailers does NOT include Welcome to Boston, as this title is exclusive to Amazon through the end of March. ​This week I'm giving away an Audible copy of SECRETS (The Outsider Series, Book 4) to three lucky winners! To enter, simply leave a comment below. Winners drawn 2/4/19. Good luck and happy listening! Rather purchase this title? Available in eBook at Amazon, Nook, iBooks, Kobo, Google Play and Smashwords and in audiobook at Audible US, Audible UK, Audible France and Audible Germany. Listen to a sample here. Already own the Kindle version? Visit Audible to pick up the audiobook at a specially-reduced rate! Love your books. I don’t think I have started listening to the Outsiders series yet. Love your books! Thanks for the chance!